All City is a well established driving school... Established in 2001, we are still going strong. 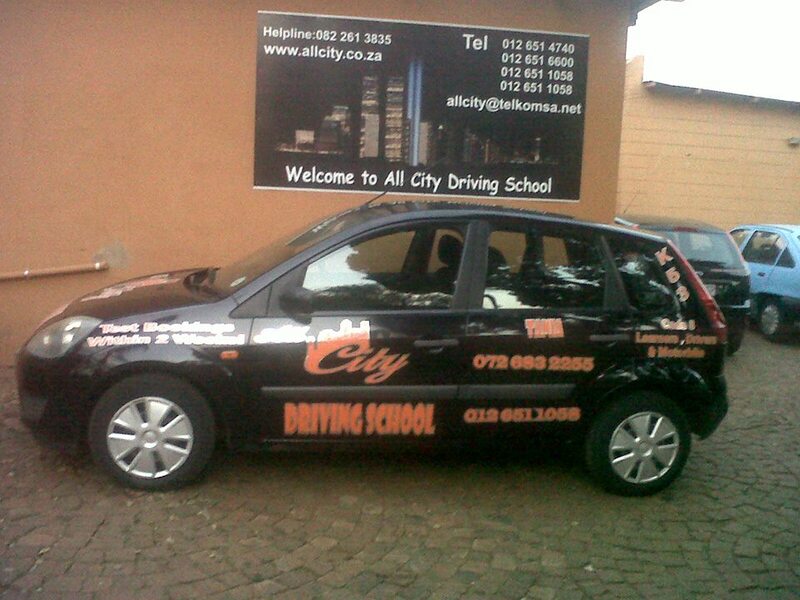 We operate in the whole of Pretoria and we are looking forward to assist you with Learners and Drivers. We specialize in the new learners system. We pick up and drop off anywhere in Pretoria.